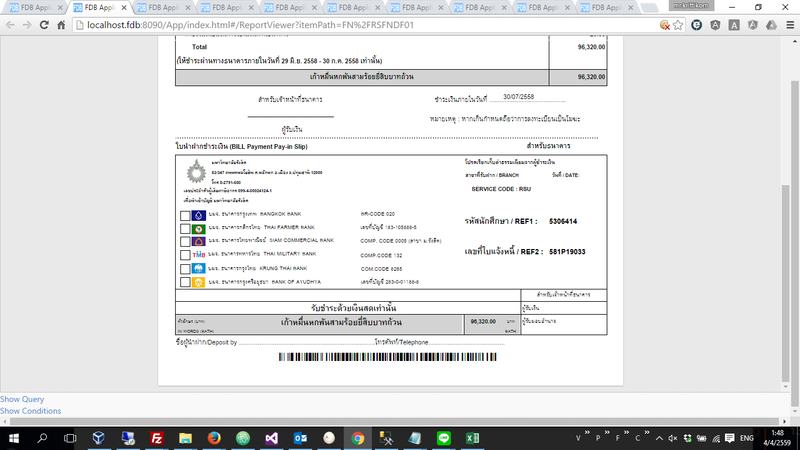 Barcode Show correct like image upper (in Syncfusion JS Report Viewer work cool) also in SSRS Design can preview work too. / print is OK come with barcode and can scan it correct. Failed to load expression host assembly. Details: That assembly does not allow partially trusted callers. PS: I got custom assembly of myself function I put some code follow link below it work fine for me about custom assembly. 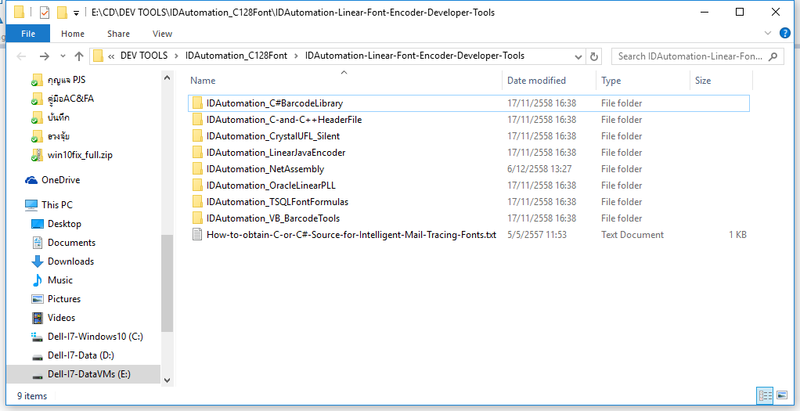 Note: The (SSRS Font Encoder) has been released since this issue was resolved that offers an easier method of generating barcodes in SSRS without the assembly, config file edits or other components. 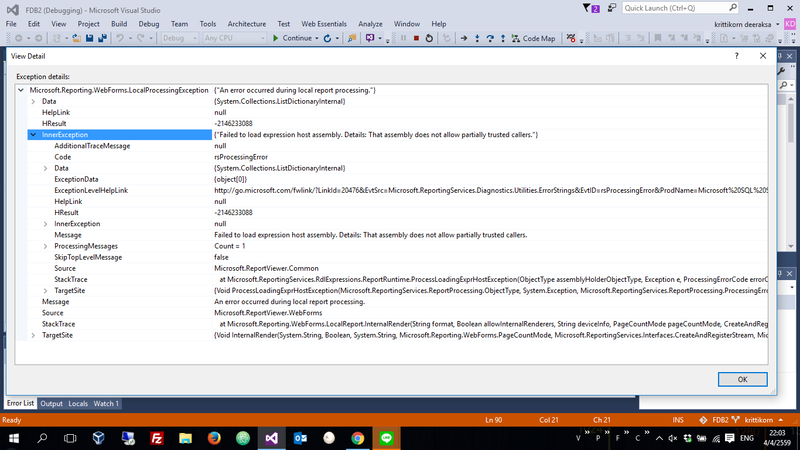 You may definitely use the C# code and bundle it in your application and current dll as you have a Developer License. For this case , Can I use bundle Encoding Code128Auto in to my CustomAssembly (My custom Assembly is C# Can run fine without error) is Illegal or not. Output endcoding is a same as .NETAsemmbly Encode (Code.clsIDAutomationBarcode.Code128) or not. Ben Unfortunately, I am not sure what is going wrong. The config files look okay. You may want to consider streaming the Code 128 barcode using the ASPX Barcode Generator instead of using the font and encoder. At this time, I cannot test or duplicate the set up. Ben This is not a solution that we can directly support. However, send your RSPreviewPolicy.config to support@idautomation.com and we can look at the file. Ben What type of report is created using the barcode fonts and the .NET Assembly? RDL or RDLC? If creating an RDL and the issue is the RSPreviewPolicy.config, verify that Full Trust is given to additional CodeGroups. For now, our solution is available here.